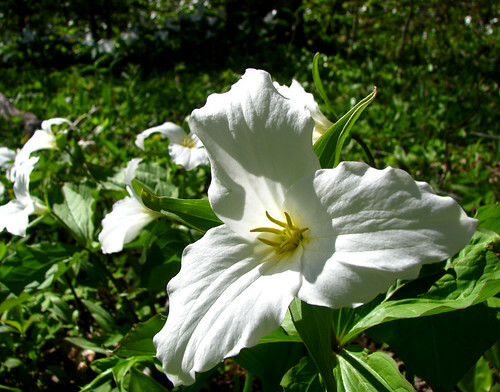 …trilliums like white snow drifting on spring green under trees just leafing. This vista takes me by surprise. No bloom is similar. I am surrounded by unique creations tilting their faces toward sky. Gifted. Winter Snow Flakes are short incomplete ethereal writings that flit on the wind and promise only glimpses of warmth.